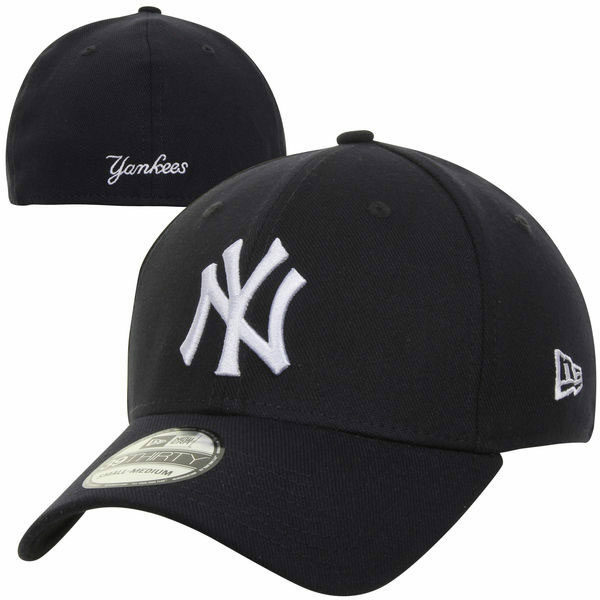 Rock the classic version of the world's most recognized professional sports franchise brand. 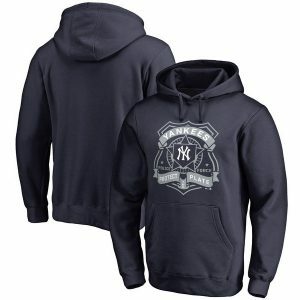 A perfect fit, quality construction and beautiful embroidery of the logo. 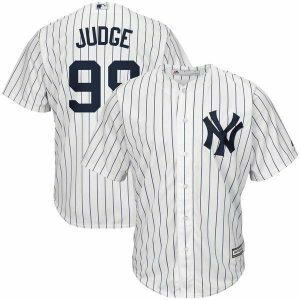 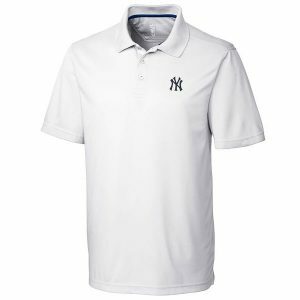 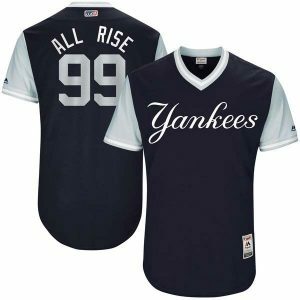 Update your Yankees fashion wardrobe to include this gem!